First of three series of animation now available via the platform. Novel Entertainment and its DVD partner Abbey Home Media is releasing the first of three series of Horrid Henry via the iTunes platform. This will be the first downloadable version of the long running hit CITV show to be made available. The first of the releases contains 13 11-minute episodes, with the following three volumes due to be available over the coming months. 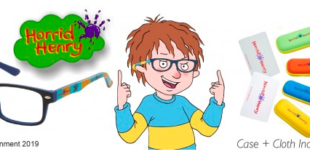 Horrid Henry already has a strong online presence through its official website. 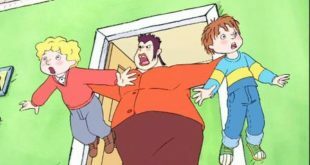 Novel has now added a new subscriber portal within the site, where users gain a ‘Purple Pass’ – this membership allows them to access exclusive online Horrid Henry content. The ‘Purple Pass’ provides members with monthly webisodes, audio stories and virtual videos, as well as activities, the chance to chat to Henry and a new online game every time. 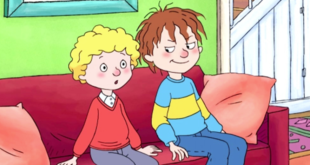 "Horrid Henry is an established favourite with children who are growing up as digital natives, and providing the episodes via iTunes and offering the subscriber site is a key way of ensuring we continually engage with them and their parents, and provide innovative ways for audiences to access this timeless property," said Mike Watts, CEO of Novel Entertainment.